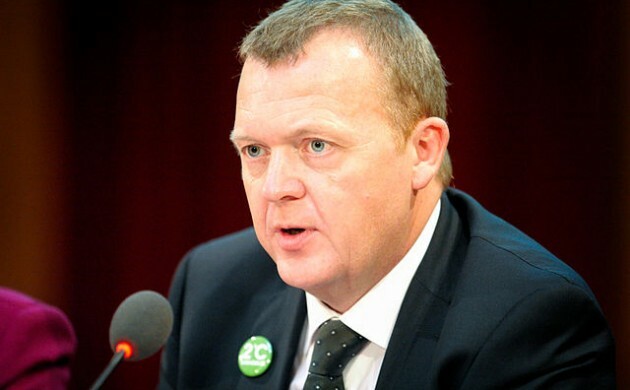 Despite endless negotiations, the Venstre government has not been able to reach an agreement with Dansk Folkeparti regarding the tightening of policies for asylum-seekers in Denmark. Nevertheless, Inger Støjberg, the integration minster, will soon submit a bill outlining stricter requirements for asylum-seekers to Parliament, where it is expected to win a slight majority thanks to the support of Venstre’s other blue bloc allies and Socialdemokraterne. “We will send a bill to Parliament that we hope we can get through quickly,” Støjberg told Jyllands-Posten. The government’s bill will contain a series of measures, including forcing some refugees to wait three years to bring their family into the country, shorter residency permits and decreased benefits for asylum-seekers. In addition, refugees who can afford it will have to pay for their stay in Denmark. “This is a wide range of austerity measures, which will give us the tightest asylum demands of all the countries around us,” said Støjberg. There has been broad agreement among the negotiating parties – Venstre, Socialdemokraterne, Dansk Folkeparti, Liberal Alliance and Konservative – on the vast majority of the proposals. The sticking point has been Dansk Folkeparti’s proposal to establish refugee villages where asylum-seekers will be forced to live while waiting to get into Denmark. The government insisted it needed to fully analyse the consequences – financial and integration-related – before it could sign off on them, but DF refused to back down. Socialdemokraterne head Mette Frederiksen said the inability to reach a consensus showed weakness. “Everyone can see that we are in an extraordinary, difficult situation, so I am somewhat surprised that Christiansborg can’t pull itself together and is using the refugee issue as a hostage-taking political issue,” said Frederiksen. DF’s chief negotiator, Peter Skaarup, said his party was not backing down on the village issue. “Our clear signal is that we will not co-operate without governmental refugee villages,” he said. Skaarup’s party does not want the refugees immediately integrated into Denmark. Instead, they would live in villages, while an investigation is conducted as to whether they can be returned to their homeland. Støjberg confirmed that the disagreement with DF over the refugee villages was the major stumbling block in reaching a consensus and a strong majority. “I will not as a minister agree to a goal that requires putting an entire system in place without knowing what the consequences might be,” she said.